When employees are empowered, organizations succeed. And empowerment starts with a workplace where employees at all levels treat each other with dignity and respect – where everyone feels valued. This course provides insight into the various protections afforded by law and policy. 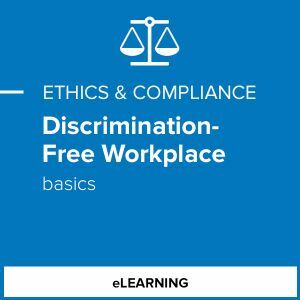 Employees learn about protected categories, how discrimination can appear throughout the employment relationship and the concepts of "stereotype" and "implicit bias." 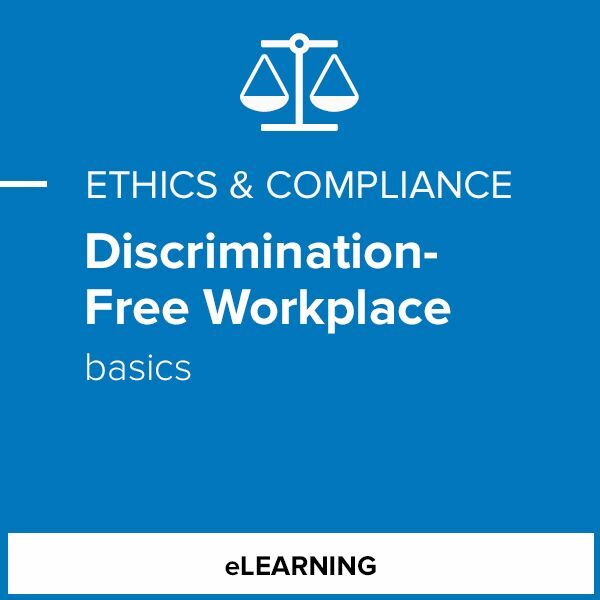 Through videos, engaging animations, interactive exercises and indepth content, this course helps employees understand this difficult but critical topic.